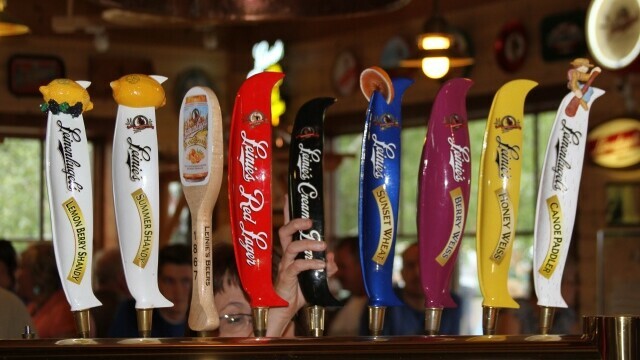 On Saturday, June 15 The Leinenkugel brothers invited patrons to an annual celebration at the Leinie Lodge in Chippewa Falls to say thank you to Leinie loyalists. Activities included food, beer sampling, and entertainment. 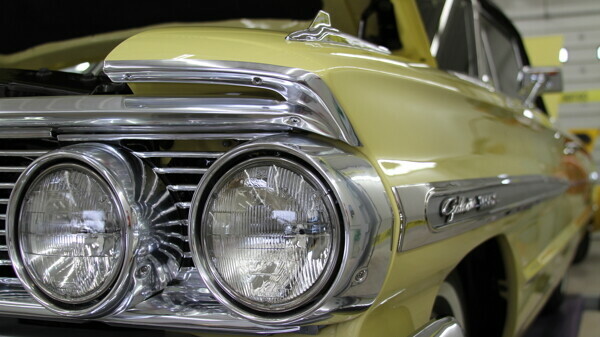 On Saturday, May 18th the public was welcome to visit the 30,000 square foot restoration facility in Chippewa Falls to see over 40 classic cars in the process of being restored. Patrons could meet the staff, enjoy a complimentary lunch and were encouraged to bring their show cars along.